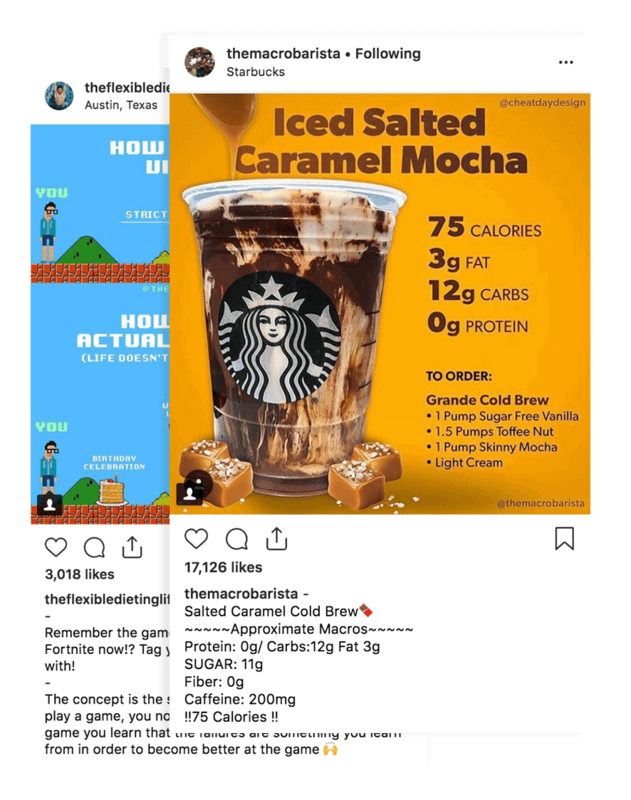 My recent post about adding butter to coffee seemed to rub a lot of people the wrong way. Specifically, people who don’t believe that weight loss is as simple as being in a caloric deficit. 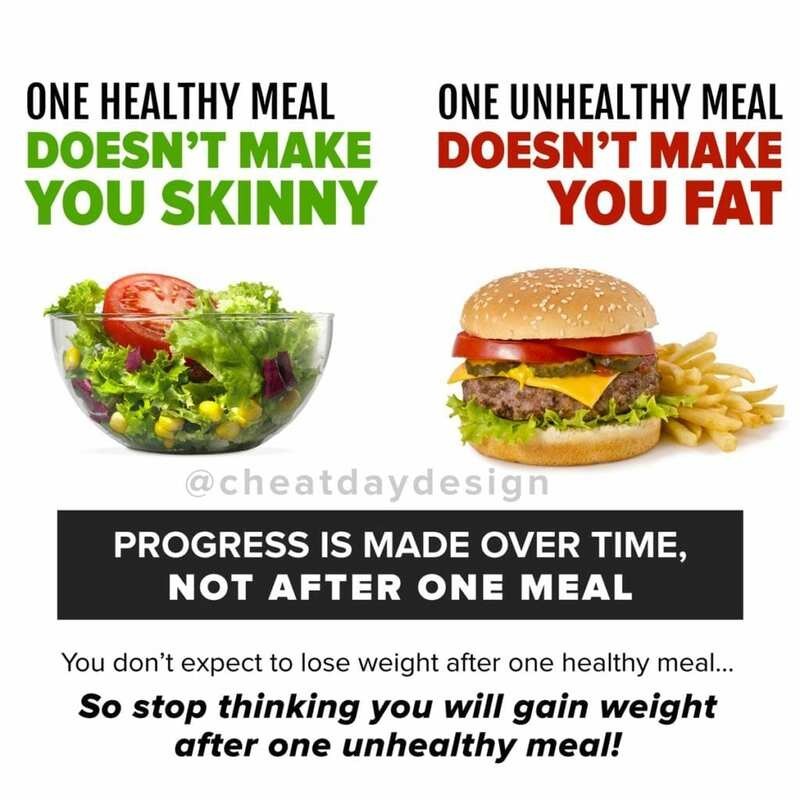 However, that is the one FACT about weight loss. 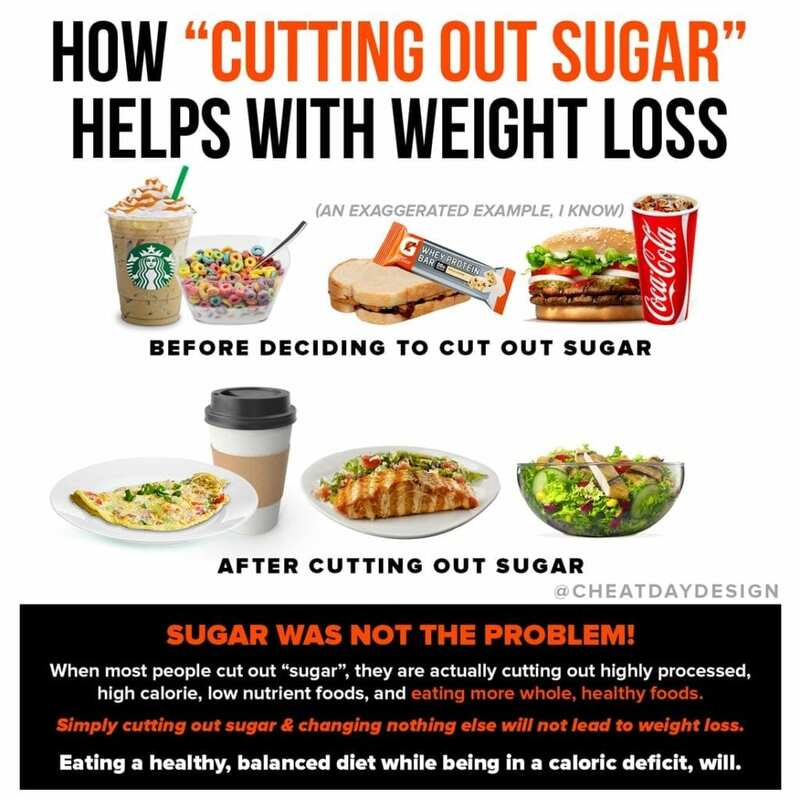 If you are in a caloric deficit, you will lose weight. 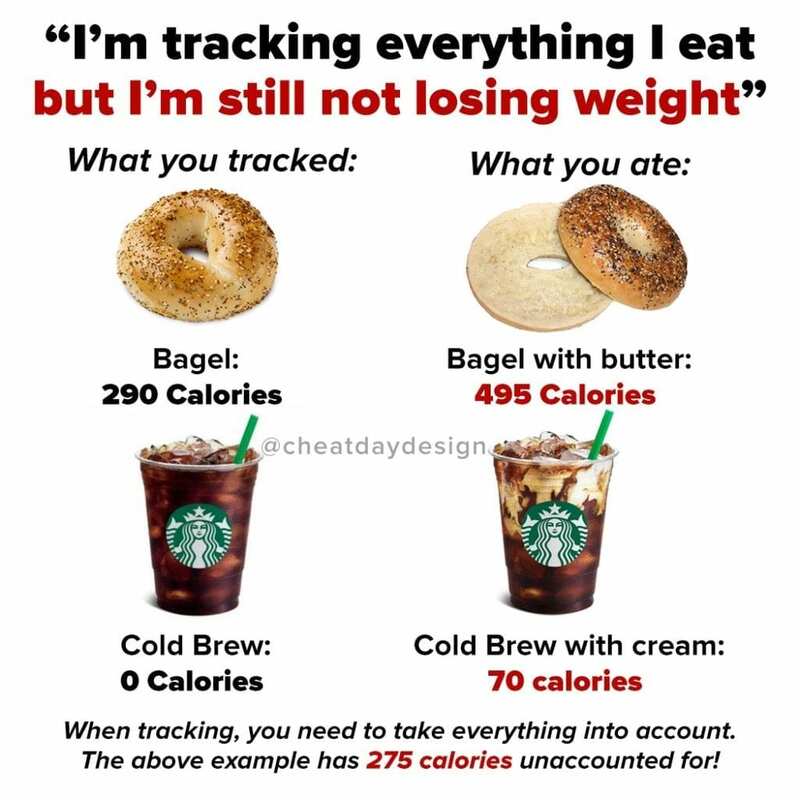 Calories give us energy. We break down food and use the energy. If you consume more energy than you are using, you will gain weight. If you are consuming less energy than you’re using up, you lose weight. People like to overcomplicate it because they feel SO strongly that certain diets work best. But at the end of the day, it couldn’t be less complicated. Caloric. Deficit. Someone might lose weight more efficiently on keto. Someone else might lose weight more efficiently intermittent fasting. 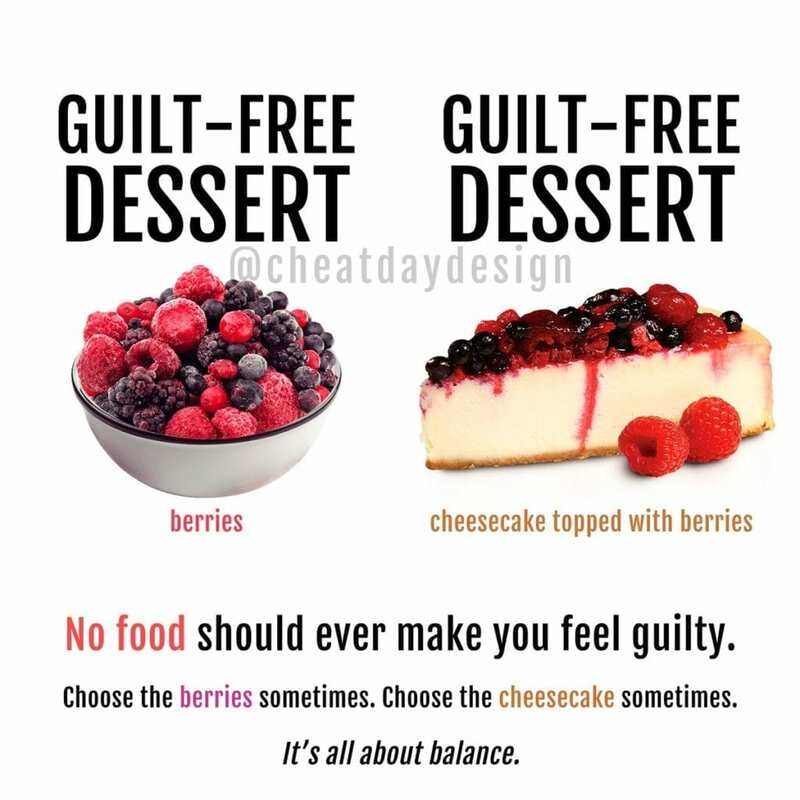 There are no secrets to either diet- it just means that each diet helps a specific person maintain a caloric deficit easier, because we’re all different. 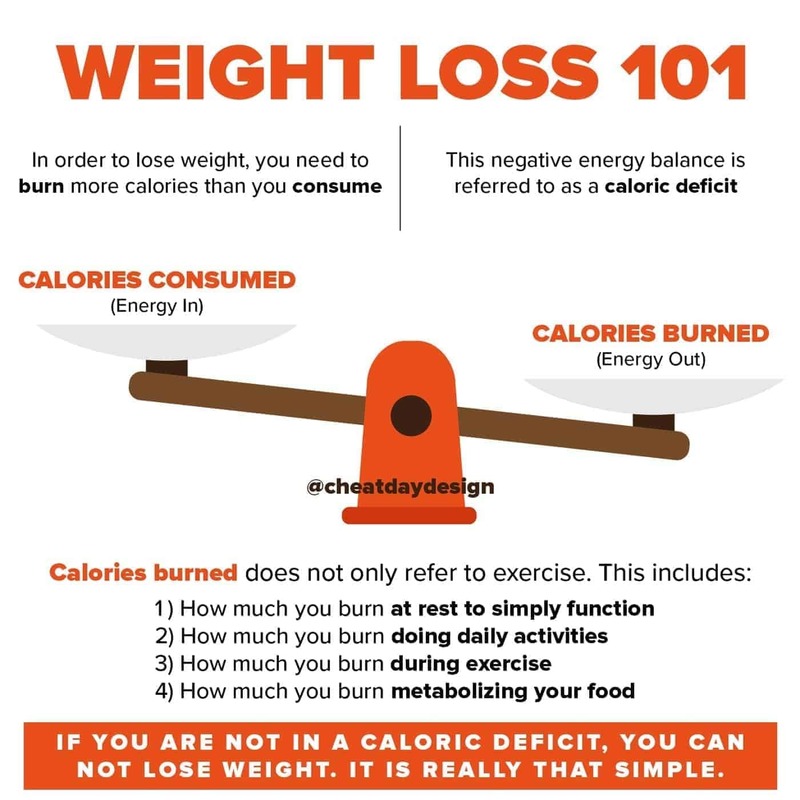 While the concept of being in a caloric deficit could not be simpler, it’s not exactly black & white. It’s not as simple as “eat less and move more”, and I think that’s why people like to fight the concept so much. That’s because the calories you burn goes far beyond just exercise and is completely different for each person. We don’t burn 1800 calories exercising every day, but we might burn 1800 calories between exercise, other activities, and all of the energy our bodies use up to function. So while you and your best friend might eat exactly the same and follow the same exact exercise program, she might lose weight while you don’t, because of all of those other factors. So even though actually getting into a deficit might not be so simple, the concept itself is as simple as it gets. Caloric deficit. Whenever anyone tries to fight you on this topic, just “agree to disagree.” People love that.